We resolve problems by finding resolutions, our society has evolved so much that we are hopping to find a database with all the life solution problems! We have it and do not consider it to the fullest. 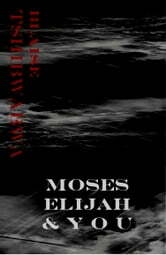 Moses went through, Elijah went through and You went through…Moses came out victorious, so did Elijah and so can You! Faith precedes Victory, and for faith to grow you need to go through a circumstance, and for you to be victorious, you have to go through something. Worry no more but Faith up always. 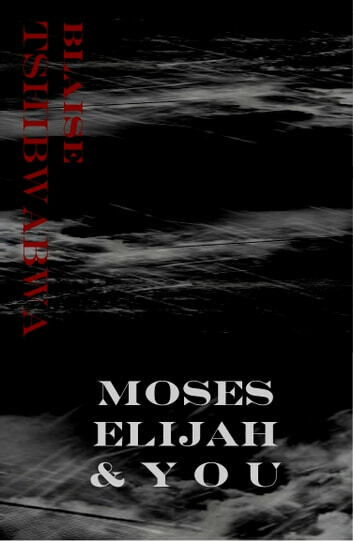 This ebook traces some of the significant events of Moses&apos; life, showing how God used an ordinary man and shaped the events of his life to bring him to the place where he could be mightily used to accomplish God&apos;s purposes. Have you ever stopped to think that you might be a lot like the prophet Elijah? It&apos;s true. He was a simple, rural man with no particular skills, but oh how God used him! From the miracle of endless bread, to holding back the rains, to the resurrection of the widow&apos;s son, Elijah&apos;s life was full of the wondrous evidence of God&apos;s sovereign mercy.